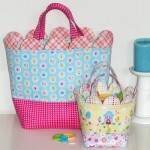 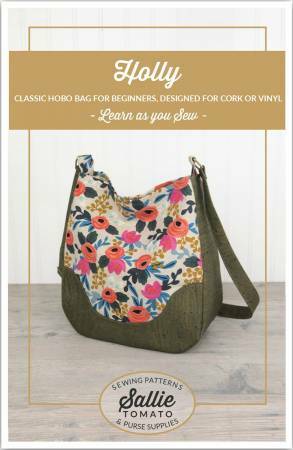 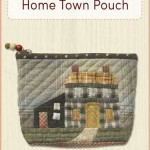 Holly is a bag designed for beginner bag makers and sewists! 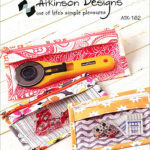 Its easy construction and chic look makes it a fun project for experienced sewists as well. 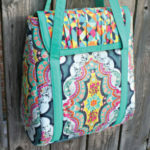 This bag is a classic style hobo bag, meant to be loved and used everyday. 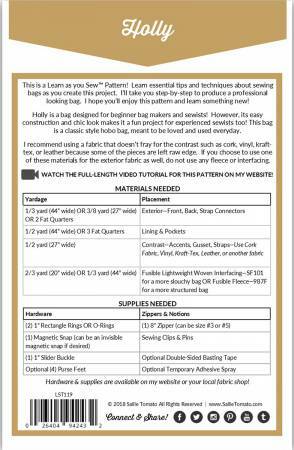 Use a fabric that doesn’t fray for the contrast such as cork, vinyl, kraft-tex, or leather. 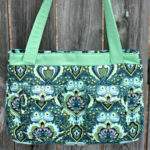 The finished size of this bag is 10in wide at base, 11in high, and 4-1/2in deep.